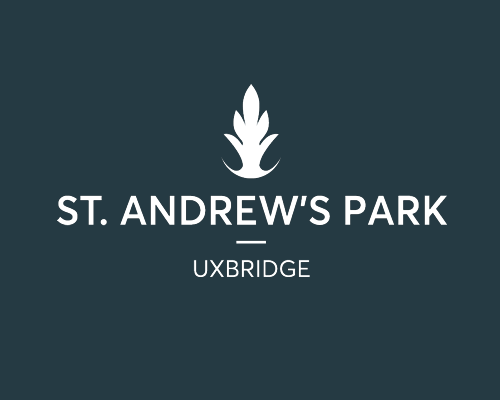 St. Andrew’s Park is a development by VINCI St. Modwen (VSM). VINCI St. Modwen (VSM) is a partnership between St. Modwen and VINCI PLC. St. Modwen is a different kind of property partner taking a different view. Thirty years’ experience as an expert developer and regeneration specialist, dealing with complex and challenging sites, has taught us to look at things differently and challenge the norm. We’re proud of what we have achieved, breathing life into communities and creating places that matter. Places that offer employment, quality homes for families, and leisure, retail and open spaces that make life better. We believe in a different kind of regeneration, which creates places and experiences that deliver shared value, builds a lasting legacy and contributes to better futures for all: placemaking. Placemaking is about reimagining and improving public spaces with the community’s core needs, identity and wellbeing as the foundations for every design decision. Our breakthrough regeneration projects curve and bend around all the different ways a community lives, powering the local economy and supporting the natural environment at the same time. Our purpose is to give new meaning to those communities and to the environments we develop. This is our revolution in regeneration.